Situated in Gurgaon at Sushant Lok Phase - 1, Lord Krishna Enclave is a residential development launched by Ninaniya. Prominent suburbs of Gurgaon are close by and with several schools, hospitals, banks and offices situated in the proximity, the project is a preferred choice for home seekers. 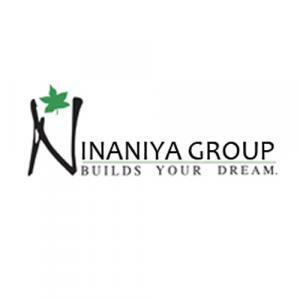 Ninaniya Group is a renowned Real Estate Company known for their fine creations. In a very short time span, they have earned a brand name only because of their dedication and urge for creating something unique and modern in every aspect. The construction company understands the demands of modern citizens and implements them in their construction to assure superior quality within the promised time. They are the ultimate solution providers which has made them a favorite among their customers. Supported by a team of highly efficient members, the firm is bound to achieve great heights of success in the Realty Domain.